PERL is based on six years of work of the Consumer Citizenship Network (CCN) . The 2nd International PERL Conference was hosted in 2012 by the Division of Economic Education and Sustainable Consumption, Technishce Universität Berlin. Information about the 2012 Conference in Berlin  can be found here. 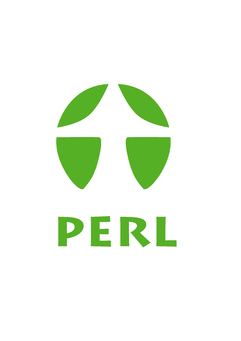 Here you can find information about the previous PERL conferences in Istanbul 2011 and Berlin 2009 (CCN) .